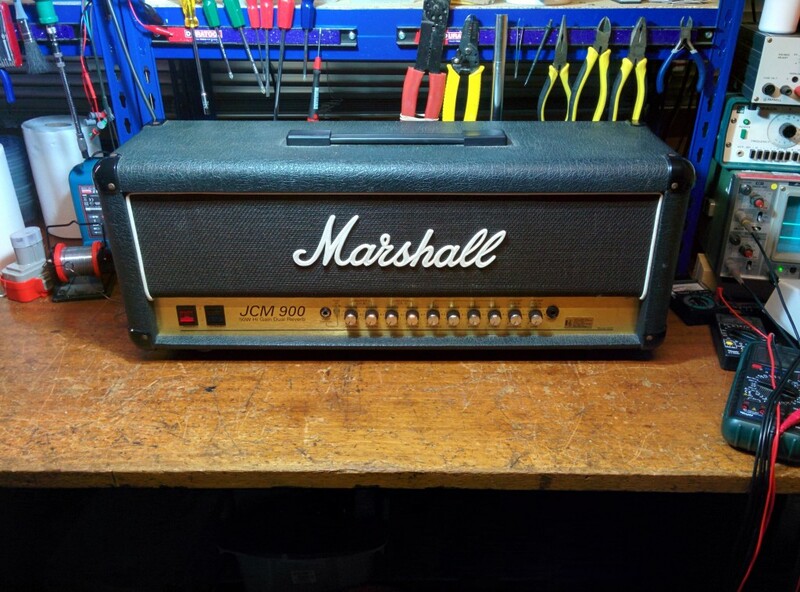 On the bench today we had a classic 50W JCM900. It suddenly stopped working in a gig whilst still turned on. One of the valves had failed and taken out both fuses with it. The amp had also been stored in a damp environment which meant that it needed a bit of a spruce up, as well as a general service and clean. All running fine now so a good day!